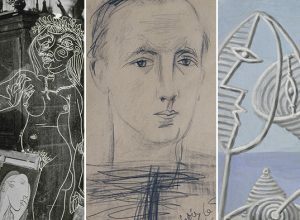 Picasso is the object of a multitude of exhibitions each year that propose new interpretations of his work, analysing in detail a period or a specific theme, or focusing on certain artistic techniques. But one of the most interesting topics is the relation of Picasso with other artists. 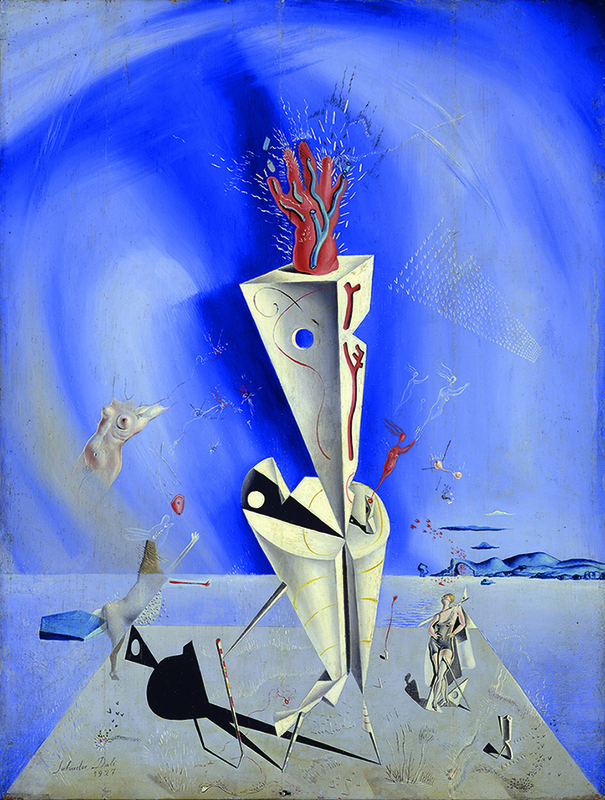 The Museu Picasso, as an institution that promotes the study and diffusion of the figure and work of Picasso, will be presenting this March the exhibition “Picasso-Dalí. Dalí-Picasso”. 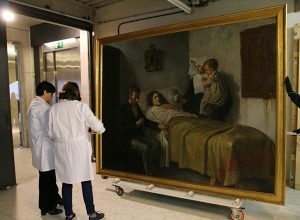 After “Picasso vs. Rusiñol” and “Picasso Looks at Degas”, this is the third major exhibition dedicated to the exploration of the relations between Picasso and an specific artist, showing the results of the exchanges, influences and visions between both. With Eduard Vallès as curator and produced in collaboration with the Cau Ferrat, “Picasso vs. Rusiñol” (2010) went over the relation of Picasso with this Catalan artist: beyond the purely artistic connections, the exhibition also narrates the history of the passage of the admired vision of the young artist towards the older one, who was the local reference as the “modern artist”, to the most unsparing criticism generated after Picasso had artistically matured. The exhibition showed the points of coincidence and of divergence, at the same time vindicating, once again, the figure of Rusiñol both as collector and introducer of El Greco into the artistic scene of the moment. 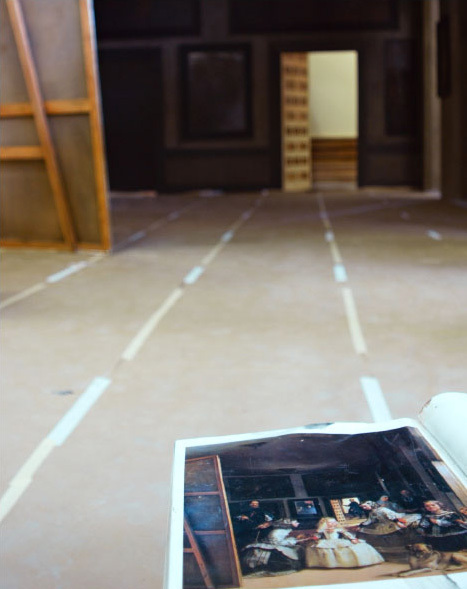 As well as counting on a selection of works from Cau Ferrat, such exquisite works as The Sacré-Coeur under construction by Rusiñol, or the oil painting Nocturno barcelonés (Barcelona night) by Picasso, were exhibited. 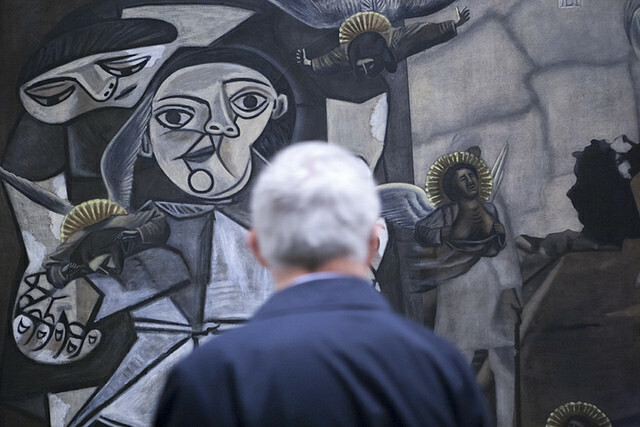 Furthermore, the public was able to see, for the first time the work The embrace, one of the highlights from our collection, as it had originally been painted, after the discovery that the small work House-street, privately owned, was none other than a fragment of that work, separated in some moment by Picasso himself. 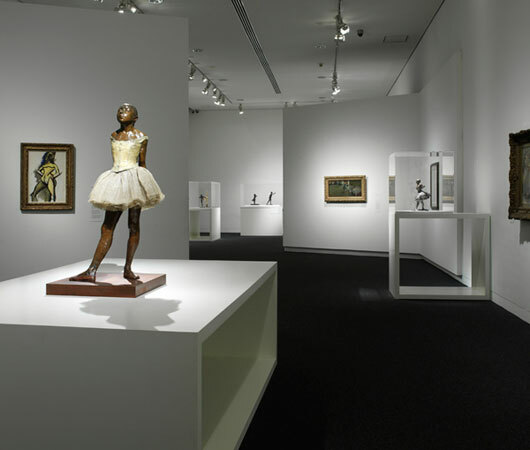 “Picasso Looks at Degas” (2010-2011), a joint production with the Sterling and Francine Clark Art Institute, with Elisabeth Cowling and Richard Kendall as curators, represented an exhaustive analysis of the fascination of Picasso for the work and figure of the French artist. 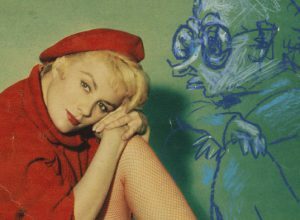 The thematic coincidences in the work of both of them was to become very clear in some portraits and in their representation of the Parisian nightlife. But there are two topics in which the influence of Degas is more than evident; the representation of the female bathroom and the figure of the dancer. The inclusion of later work by Picasso, as well as the works of Degas in his private collection, highlighted the fact that the admiration of Picasso for Degas was a constant. This exhibition gave us the opportunity of presenting in Barcelona very relevant works by both artists, such as The Blue Room by Picasso, or In a Café (L’Absinthe) by Degas. 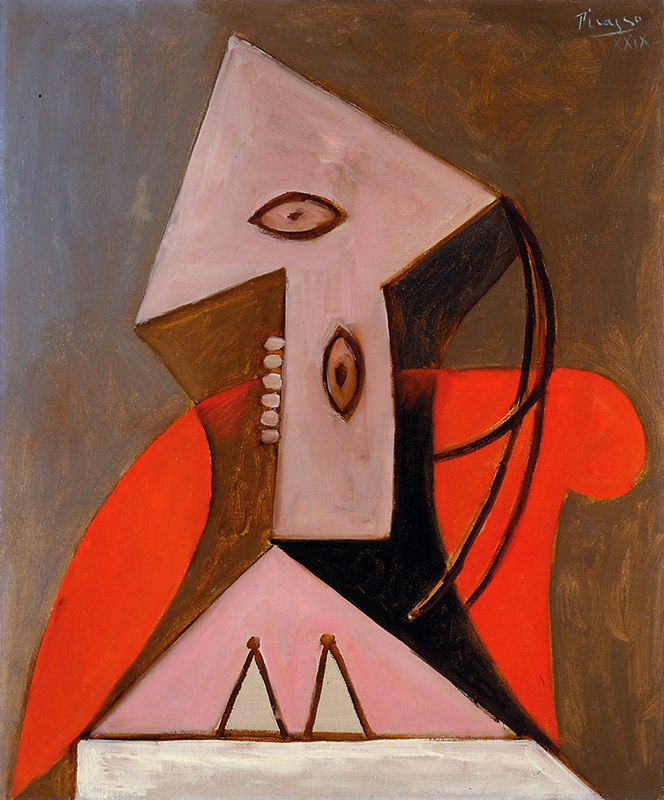 The formula of confronting Picasso with another artist is fascinating, not only because it offers the opportunity of jointly presenting Picassos with his sources, but also because it highlights the capacity of appropriation and absorption that the grand masters had for their contemporaries. But it is just as interesting the consideration of Picasso for other artists, as it is the other way round. In “Forgetting Velázquez. Las Meninas” (2008), Malen Gual and Gertje Utley took as a starting point Las Meninas by Velázquez to reflect on the influence of this work not only on Picasso but also in contemporary artists. Without doubt, the fact that the complete series of Las Meninas by Picasso forms part of our collection (thanks to the donation of the artist in 1968) was one of the outstanding points of the exhibition, allowed them therefore to present some of the works of the series with works by Velázquez himself, such as the portraits of the Infanta Margarita, but it also offered the possibility of placing that series in a different context to the habitual one, providing the visitor a new interpretation of Picasso’s oeuvre. Furthermore, the exhibition opened the doors of the museum to contemporary art, exhibiting artists such as Thomas Struth, Eve Sussman and The Rufus Corporation or Claudio Bravo. 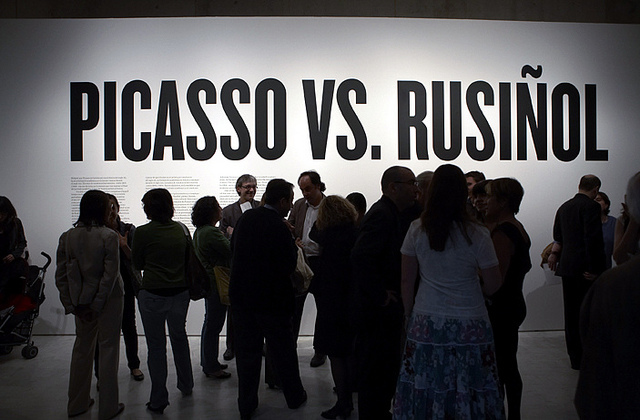 This opening to contemporary art was repeated with the exhibition “Post-Picasso. Contemporary reactions” (2014). 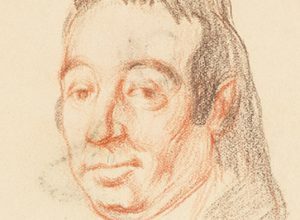 With Michael Fitzgerald as its curator, the exhibition focused on showing how the figure and the work of Picasso continued to be the object of revision and study for contemporary artists. One of the interests of the exhibition was to show how the relevance of Picasso in contemporary art was a fact in the five continents. 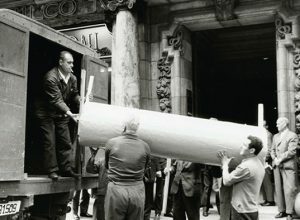 The stylistic diversity, the multiplicity of formats and techniques, the strong cultural load which was intrinsic in some pieces, and the uncountable interpretations that the figure and work of Picasso proposed, not only backed up the discourse of the curator, but also offered an example of the international artistic panorama of the 21st century, with the work of Vik Muniz, Rineke Dijkstra, Tina Barney or Guillermo Kuitca, amongt others.